^ Oh, so you were the winner? Congratulations! Indeed, the design originated from HK with instructions freely available since last year. The minimum purchase to get this GWP is S$228, while the Year of the Pig is S$80. They probably added this new GWP because they anticipated the Year of the Pig GWP would run out very fast (given past year experience?) and needed a new GWP to support the momentum till Chinese New Year day. There is no set reference number so I can't add it into my Brickset database. 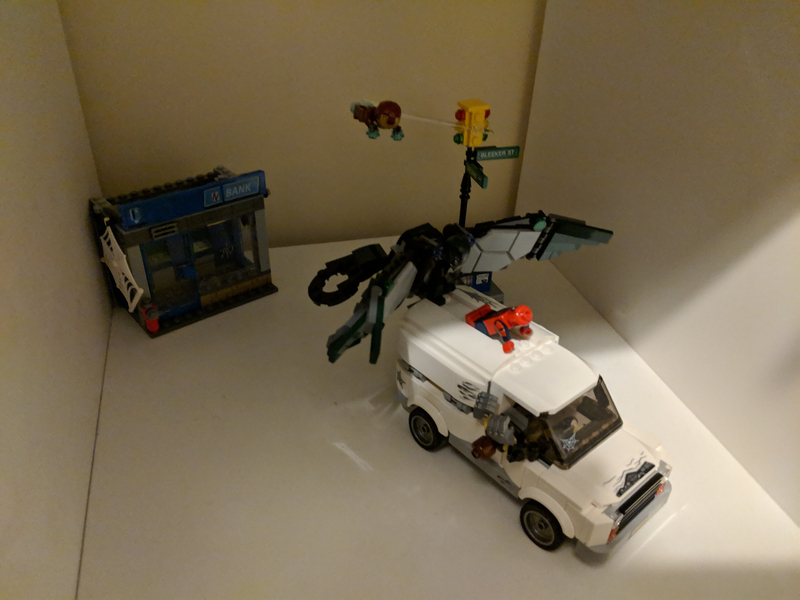 ShopForMe had a number of new sets for 20% off, including #75222 & the new Microfighters. 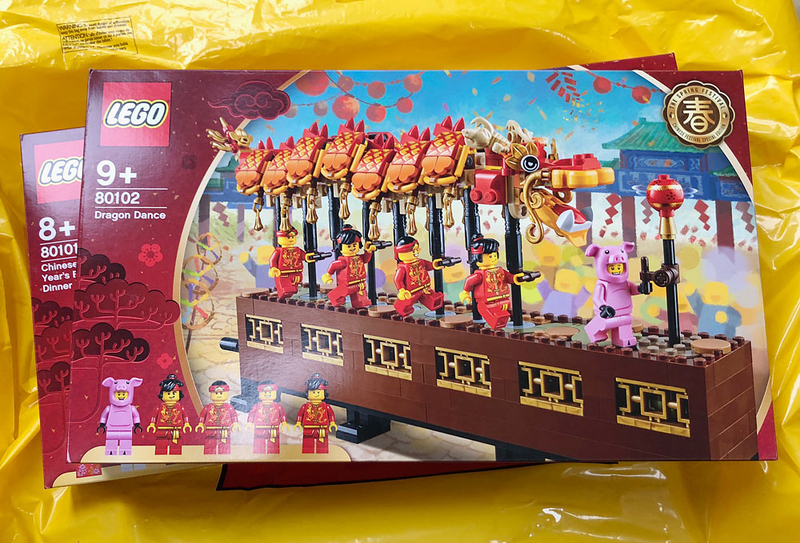 Thanks to this we're now down to two big ticket items to get, #71043 & #10264, well at least until TLG announce more $300+ priced sets that we'll want (which I figure is likely, as we're down to two). Thanks for mentioning that, @VorpalRyu. Hopefully I can find some good deals myself. I second that! Always good to find another local online retailer with good prices. Cheers. A parcel just arrived at work containing my latest eBay win. 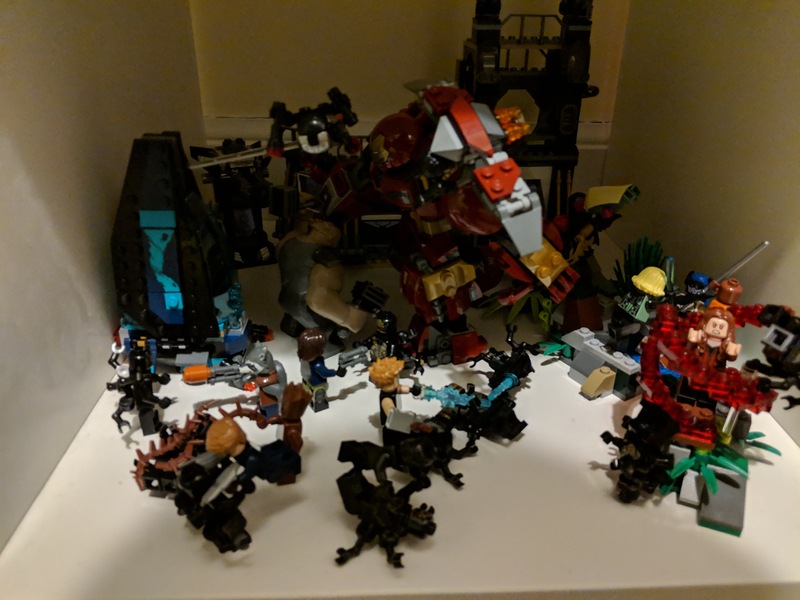 About 75% of #60198 in pieces that I won for £47 from a charity shop account. Quick test shows the PU system works fine, so just need to download the instructions and rebuild the rest and run it on our track. 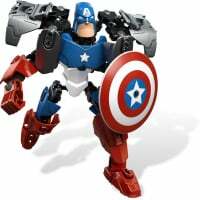 According to a typo in the Bulgarian Lego catalog the Overwatch Bastion set is 838.99 Lev. (~$487.51 USD). I think I'll pass. Another delivery today from the East. Two virtually mint boxes. Well happy. I sat through about 35 minutes of Aquaman. So, because I'm kinda snowed in... Trying to finish up this nonsensical calamity called 'Aquaman'. My brief review: Aquaman is another DC hero that literally learns nothing and is essentially a bystander in his own movie. In that sense, this is just like Wonder Woman. This movie that is a conglomeration of both good and bad scenes from other superhero and adventure films. It's like watching Spaceballs, except nothing is really funny. 6) I'm happy they could re-use the Mosasaur from Jurassic World. 7) Magic Hammers still appear to be stronger than Magic Forks. 8) and a wise Kraken. 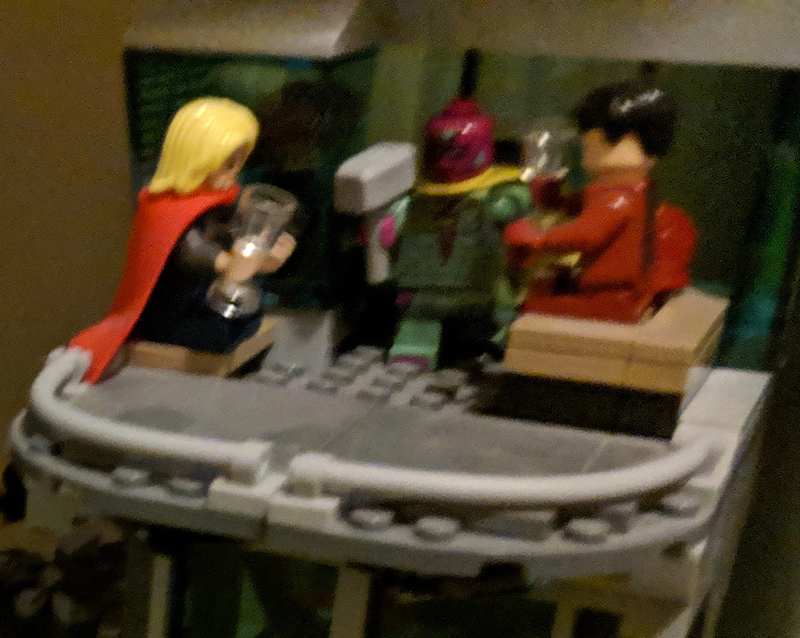 Thor being from a far-off alien world is more plausible than whatever the hell Atlantis is supposed to me. Couldn't we have just put a portal at the bottom of the ocean to some planet? And shouldn't Atlanteans be connected to the Amazons? It's also clear that WW and Aquaman should have been released well in advance of BvS and Justice League. Although there is no way to marry together these worlds into anything that makes any coherent sense. 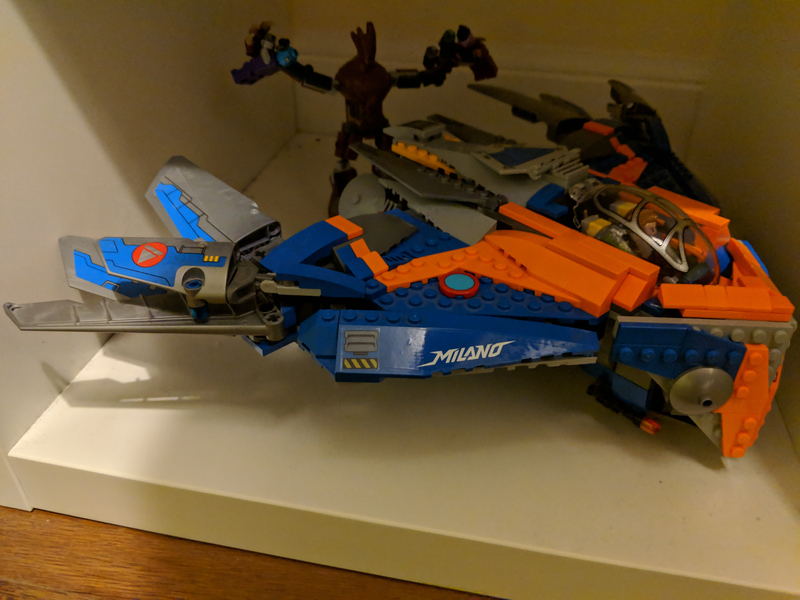 My elementary-age son enjoyed Aquaman a lot, which probably says it all. I thought Black Manta looked like a Power Rangers villain. I laughed at the bongo-playing octopus though. Lego-wise my status is that I’m working from home today & so naturally I built Benny’s Space Squad and Bean There Donut That. Ninjago City is still in the box & within arm’s reach, tempting to get started but it would be tricky to explain my lack of (work) productivity! I think perhaps I'm jaded because I am such a fan of the Nolan Batman Trilogy, and that I really enjoyed the Kevin Costner section of Man of Steel, everything after that in the DC Universe has just been terrible. And I really want to like these movies. It's weird, because I think the casting for these characters has actually been very good - but the level of crappiness for the rest of it is just beyond disappointing. I laughed at the bongo-playing octopus though. I don't think it was meant to be funny. And why would a super-evolved race of Atlanteans be voracious fans of single combat? Not to mention a race of squidwards, troll-crabs and sea-elves. Felt like a soggy Hobbit movie... the Precious! My problem with MoS is the focus on the spectacle of destruction (Transformer-style) and Superman's contribution to the mayhem, rather than Superman being cognizant and looking to minimize casualties and collateral damage. However, Kal is definitely fully-formed character that doesn't do anything in-character at the climax of the movie. After that, they just make a total mess of everything, including killing him for no reason. And why would a super-evolved race of Atlanteans be voracious fans of single combat? I feel the same way about Black Panther. More technologically advanced than any other civilisation has even come close to... and they let it under the control of any old fella that can win a tussle. I didn't get the sense there was voracious blood-lust a la the Romans in Black Panther. Instead, that appeared to be more of a ceremonial feat of strength. Frankly, everyone looked horrified watching the Killmonger/T'Challa face-off. There was real tension. Aquaman felt more like Hulk v. Thor in Thor: Ragnarok. It was disjointed spectacle to supplicate an unruly mob. (And all of the half-breed stuff I found very off-putting and outmoded for today's sensibilities.) Any sympathy I had for Atlanteans went right out the door. It also made it very unclear who I'm supposed to support. Humans? Atlanteans? Just Aquaman? Blech. I ended up not liking anyone - which undermines an already flawed film where the hero doesn't learn a lesson or grow as a character. 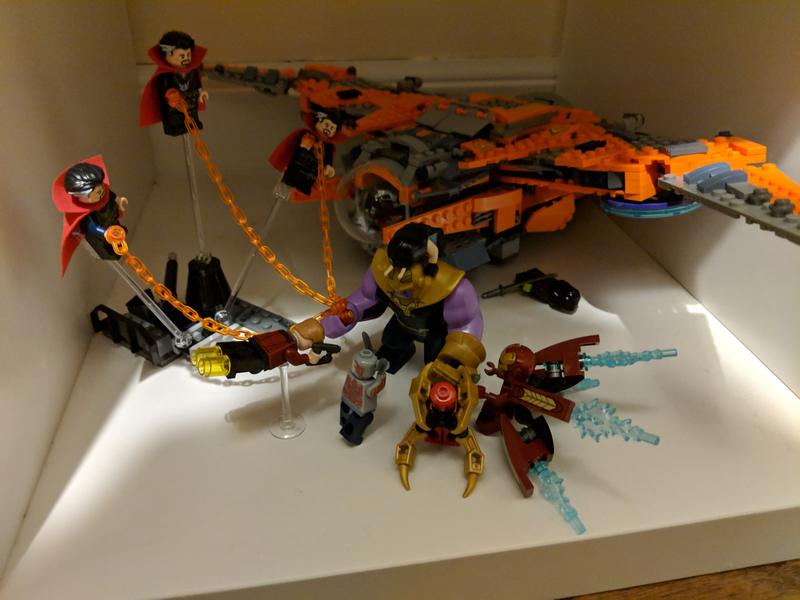 I have a few other (some older) sets knocking about but I'm happy with what I've got going on with this unit now. It's been a hell of a ride. 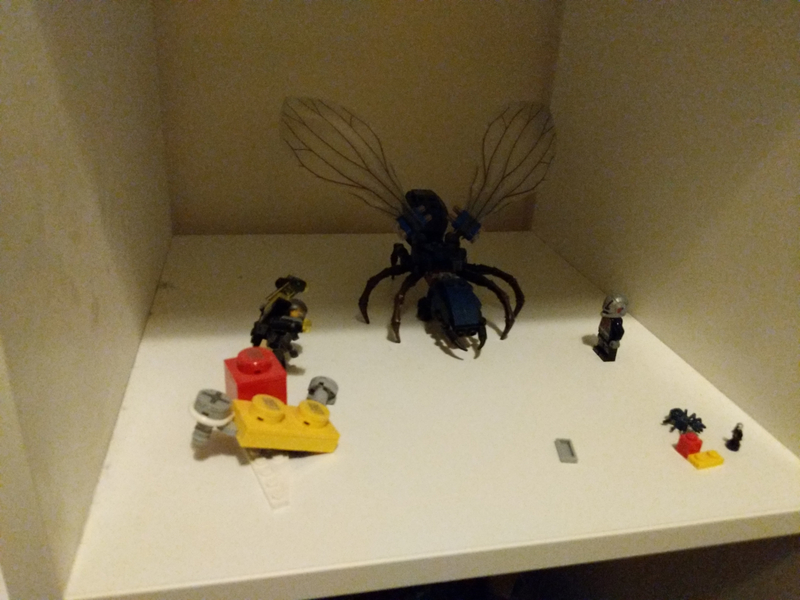 Excited that my LEGO Ideas project https://ideas.lego.com/projects/2014d893-a049-4506-87a3-cb923d2aa3ae hit 300! I just got a Benny's Space Squad! I'm working on a build and review video. Super excited! @Matt89190 well done! Really like it. Feeling extremely nervous. I tried to edit my LEGO ID over on Shop.LEGO.com and suddenly it's treating me as if I've never registered before now. I sent an inquiry into Customer Service concerning it because maybe the new site their using messed up my ID or something. If this messes up my VIP account I'm going to be extremely frustrated. UGH. Never try to make changes to your established e-mail accounts I guess. Though I never did before and thought for sure the darn thing had been properly set up when I originally used it. So, in my effort to organize everything LEGO, I discovered a bag of track. A bag I had completely forgotten about. You know those stupid pins that hold four pieces of track together? I will never curse those pins ever again. My 3 yr old had his friend come over and dump over 10 zip locks of sets into the floor and mix them up. 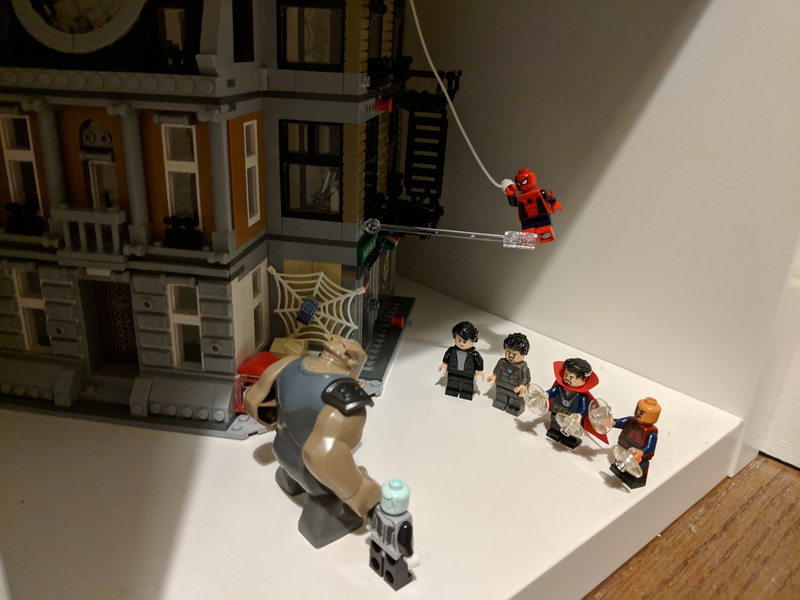 I currently dont have any other good way of storing sets plus the little guy will take out a zip lock and ask to build with me so it works for now. Booked my first 2019 trip to Billund! Looking forward to the celebration of the Star Wars Anniversary, and happy it coincides with the 1st day LEGOLAND will be open again for the season. 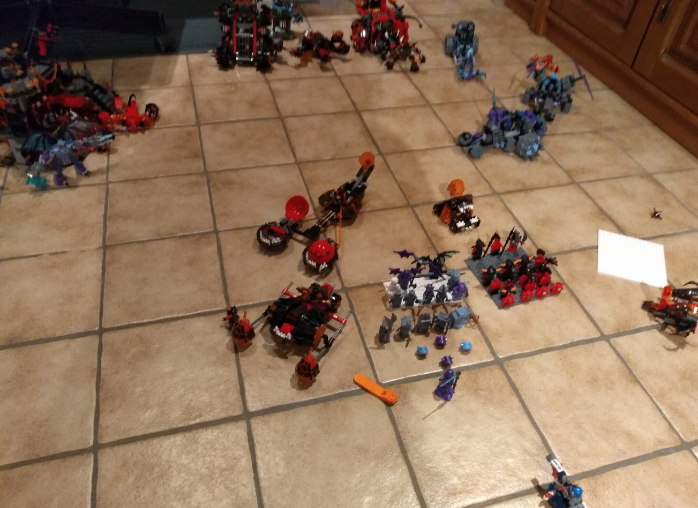 Living room has been turned into Nexo Knight battle ground. 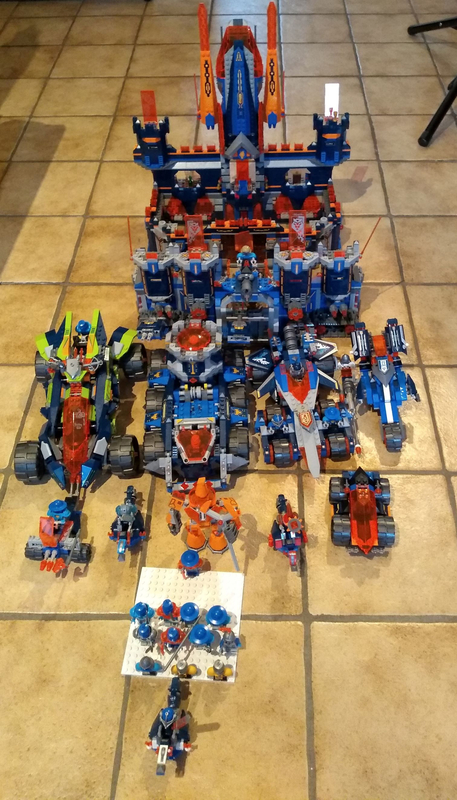 My son spend a lot of time making sure the castle is well defended. 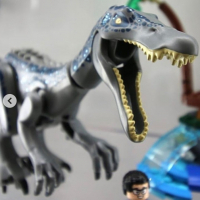 Is it bad of me to hope that Lego brings out a really crappy theme to replace nexo knigths? We don't have that much room anymore! Maybe TLM2 is filling the gap actually, they seem to have a lot of sets for the 1st wave! How did the sorting go @madejp86? I got stuck on a "please wait" after payment for the 11/10 event at the Lego House but a while later I got an e-mail with tickets, so thanks LEGO IT. Mid December we built a train loop around the Christmas tree and set the WV train on it, then we built the station and added that. Then when the presents were cleared away we extended the loop and then when the tree was taken down the line was extended to the Friends ski slope on the farside of the lounge. And its been used most days ever since. When the super cheap EBay cargo train arrived it was added. Finally after about 7 weeks we decided it was time to take it all apart and pack away for a bit.....and it no longer fits in the storage boxes we have! The last 2-3 months has been a self imposed building ban to focus on family and latest Lego event. The wife is now keen for me to get building again, had a great event yesterday, I have new ideas what to build and I'm seriously looking forward to mocing. Now I have 10 weeks to make 3 new models for Edinburgh comic con! 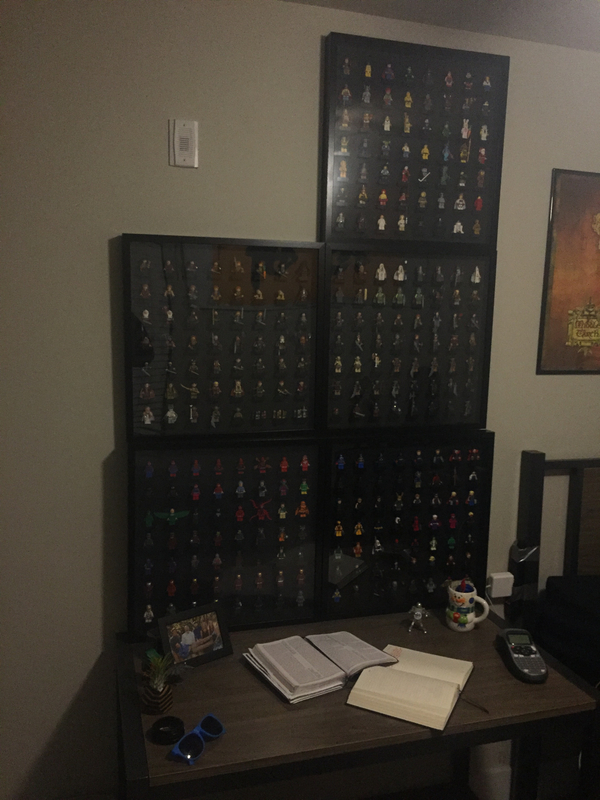 Feeling a burnout from LEGO now that I've simply run out of space for them. Display shelves and cupboards and tables are all occupied. 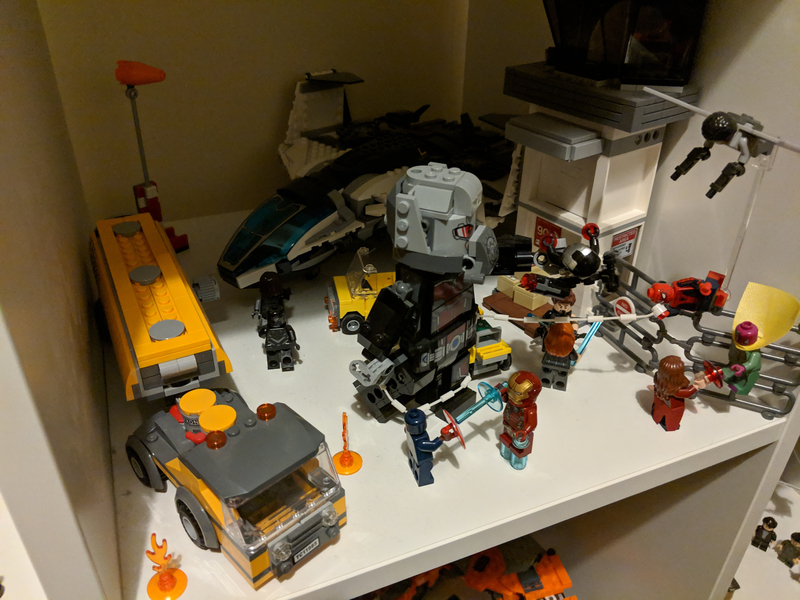 Even my build table is filled with completed sets, and I don't really know where to put them to stop them from getting dusty. I'll probably just go into a self-imposed dark age until I can figure out a solution. No point buying more if I don't have space for them. Status: Lack of foresight has me Googling "How illegal is removing fire alarms from college dorms?" Desk cannot be moved because I've exceeded the nail limit. I study biology not architecture dammit. I think an afol might be Kon Marie's breaking point. 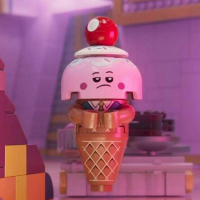 "Does this minifigure/set/poly/anything spark joy?" "Then how about we get rid of it?" "Why not? You just said it wasn't making you happy." "Because I have all the rest of them..."
He did tell me to say it's not finished, he's having lots of fun getting it ready. 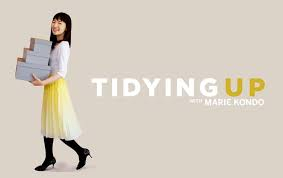 ^^ refusing to let my wife watch that. First off, if it doesn't bring me joy I don't buy it. Secondly, if I run out of space I sell things to make room for what I really want. Trouble is it's harder to sell LEGO than I thought, I get rid of my action figures more easily than LEGO sets. And thirdly, I don't need somebody else to tell me to get rid of something. I can get rid of stuff at my own pace just fine. 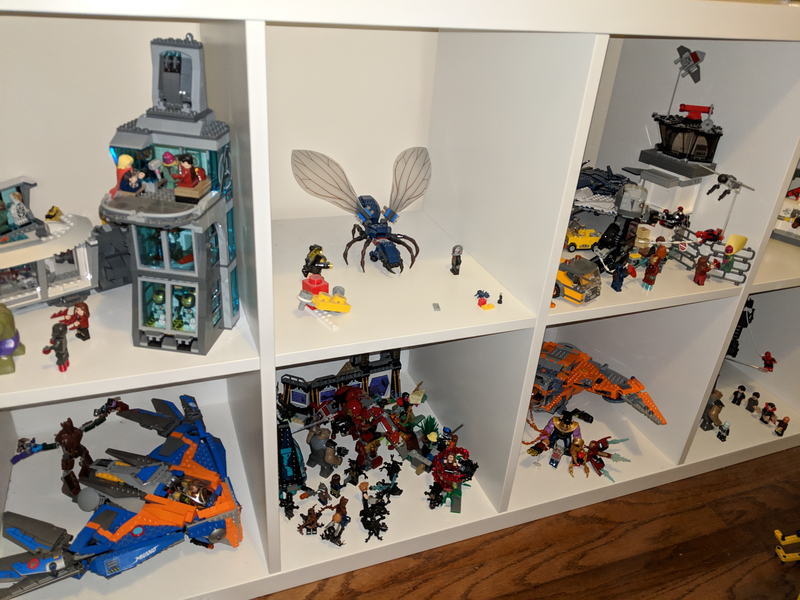 I mean I finally ditched all those Kre-O boxes I was keeping in the basement. 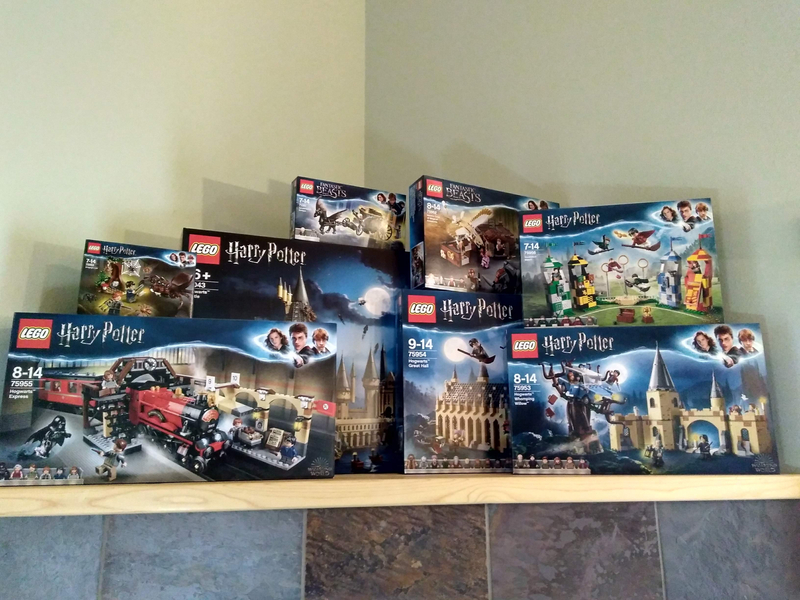 And I recycle all of my LEGO packaging except for LEGO exclusive boxes or Ideas sets because the Ideas set boxes are perfect for storing all the open Polybags I've been keeping. I didn't use to keep them, but for some reason I keep them now... if anybody wants empty Polybags for their collection I suppose I can part with them or something... Er, what was I saying again? Actually I retract that statement in one respect... 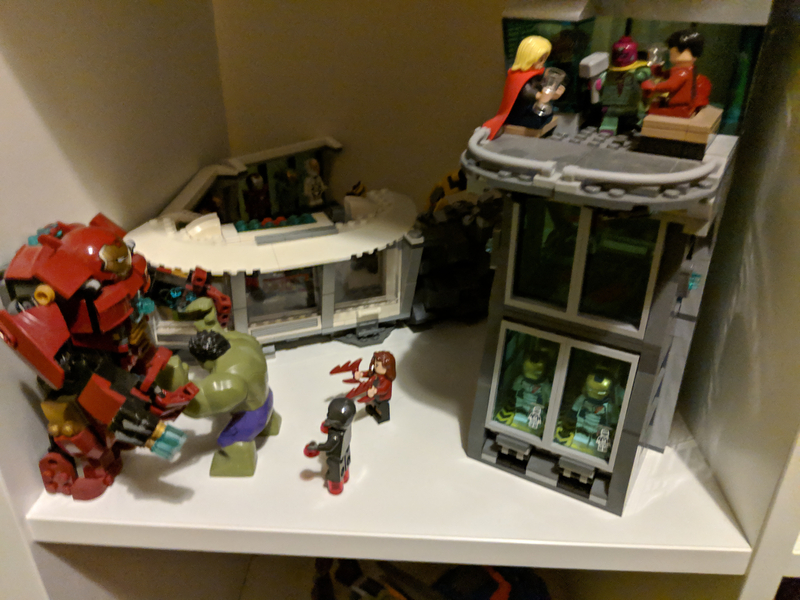 I am beginning to run out of space for all those spare bricks, studs, control levers and so on and so forth that LEGO includes in each package. I seriously think it's time to open a parts store or something.